Captain Falcon is Cocky Loyal Kind and Serious Bounty Hunter. Being the Original 12 he notice some changes of the relationship between Veterans and Newcomers so it his job to balance it out. SSCC Present: During the unexpected invasion by Ganondorf and Bowser R.O.B. 's and Game&Watches are everywhere! Falcon is very close by to where Link was knocked out so he's battling his way to get some answers. 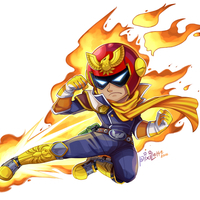 Let's see what you tin cans and wires frames can REALLY do against the mighty CAPTAIN FALCON!!! 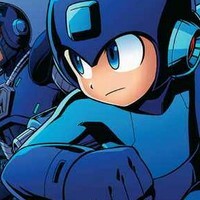 If you think Toon Link is the main reason for this then I have even more reason to be on his side. The little guy is one of my dear friends and he keeps thing interesting! BLOOD FALCON!!!!! I'LL MAKE SURE YOU WON'T HURT MY FRIENDS AGAIN!!!! SO PUT THOSE FIST UP BECAUSE I'M GONNA SHOW WHAT THESE FALCON PUNCHES CAN REALLY DO!!!! REAL TALK!!! Alright Doc if I help you out with this problem how about you give me 2k G's to help me out. What do you say? Deal? This would be a lot more fun if Lucas was around......Oh well can't sit here and do nothing I'm sure Lucas is doing fine on his own hehe. Don't mind me I'm just your cool calm and laid back veteran who's just here to protect this newcomer so if you want to get in my way then you're making a HUGE mistake. SSCC Role: Being one of the newcomers he's been transported here and doesn't know much except he has to help solve the chaos that is happening right now. Well it's nice to see 2 familiar faces in this world. Hey pal I don't know what's your deal here but I'll do whatever it takes to stop you from hurting my friends! You know this does remind of the time me and Sonic fought together when our worlds were crossing each other.....good times. 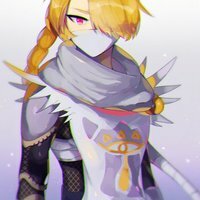 SSCC role: Right now Sheik is somewhere in between Dark Sheik and Zelda mind looking for a way to escape. I guess I'm not just some disguise now from the looks of it. Zelda don't be alarmed I'm here to help you unlike my dark counterpart. Hmm..I wonder what should I call my dark counterpart? Edgy Prick? No. Piece of...no i shouldn't call her that. Toon Link help me out here ok! 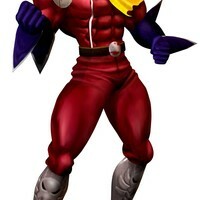 Blood Falcon is one of the new villains and is more ruthless than he ever was to beat Captain Falcon. He's very cocky, menacing, merciless, and ruthless. Before I send you to hell I want to make sure you remember my name! DON'T YOU EVER FORGET THE ALMIGHTY BLOOD FALCON!!!!! I don't give a damn about this guy ordeals I only join so I can finally get a chance to KILL YOU AND EVERYTHING YOU LOVE FALCON!!!! 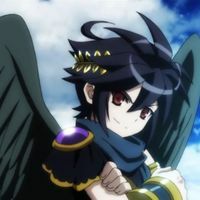 Dark Pit is being more of an Anti Villain than Anti Hero than his game version. He's character and personality is still the same but more evil. Don't blame me for your death. It was bound to happen anyway at some point. Lets Settle This Pit Once And For All!!! I'm getting sick and tired of seeing your damn existence in my life. Leave a message for your Goddess for me. Tell her "You'll be seeing the one you care about with a halo soon. I'll be watching his grave from afar." 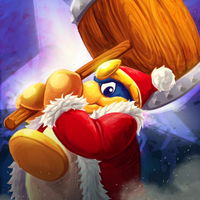 King Dedede is starting to take a King Pins route looking for more money for his kingdom. *stutters* You see now DK that's when you know something is going on with your buddy Diddy. Now when business and money comes into play. That's where I come to say *laughs* "The Baes Come Today To Boogae and Party (Par - Tae) On My Bank Ok!" What?! No....You're not him. Just who the hell are you anyway? 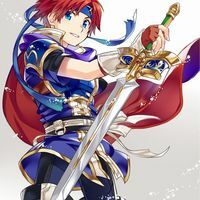 My Sword Burns With A Flame Of Vengeance Towards You Marth!!!!! 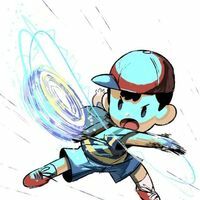 WHY DID YOU LEAVE ME BEHIND BACK IN MELEE!!!!! Don't you get it? You clearly didn't predict us Forgottens to show up. Face it....You Lost This Battle so just surrender and we'll show you mercy.